Finding the best Window Fitters shouldn't be difficult. We've made it easy. Below you will find the best Window Fitters in Greater Manchester near you. Installing our quality windows can reduce the amount of noise pollution entering your home. It can be frustrating when your home is being infiltrated by the sound of busy roads and railway lines. However, with double glazed windows, you are able to reduce the amount of noise that enters due to the extra barrier of glass. The insulation between the two panes acts as a noise insulation. With our A+14 Windows you can save money on your energy bills. All of our windows will lock in the heat and prevents the cold air from getting into your homes to make them a brilliant thermal insulator. The tough wearing material will survive many seasons with 10 years guaranteed. 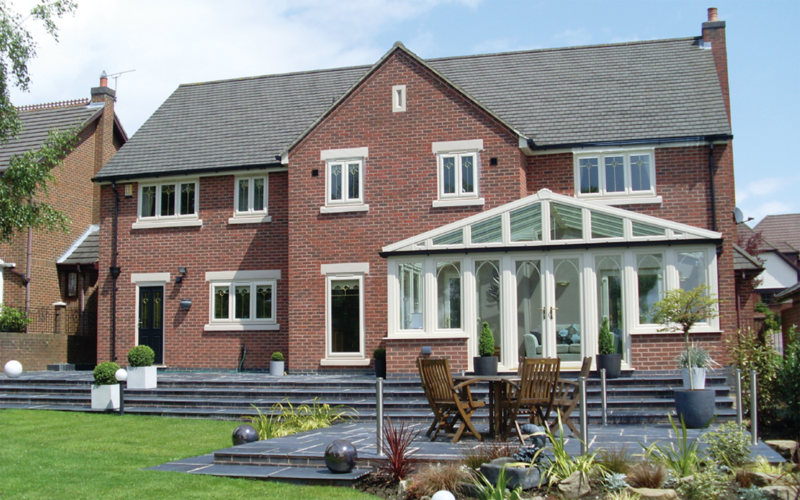 Our Linear uPVC profile windows are all 100% recyclable. No harmful materials and chemicals are used in the making of our frames so that we can be more considerate to the planet. How much do uPVC Sash Windows cost in Greater Manchester? Double glazed Sash windows are undoubtedly a great addition to your home. These windows will provide you with high security and reduce external noise entering your home. With advanced operating systems, Sash Window prices will vary depending on your requirements as the prices can range from £500 – £1,000. To get an accurate price on the type of window you are after, receive your free quote by clicking here. How does heat escape through windows? Depending on how much your home is insulated, around 15%-40% of heat escapes through single glazed windows. The reason for this is because the windows glass is a heat conductor. Cold air will also enter through single glazed windows as the material are extremely thin. These two factors added together will cause you to pay more on your heating bills when trying to keep your house warm. What are the benefits of having double glazed windows? With double glazed windows, you will feel warmer in the winter. The reason for this is because you will be provided with extra insulation as there are two glass panes with a gap in the middle that acts as a sealant. With warm air securely kept inside your homes, you will not need to keep the heating on for prolonged periods of times. In addition to this, your homes have the potential to feel cooler in the summer as double glazing protects your home from extreme temperatures. Although unknown to some, single glazed windows can cause your curtains and carpets to fade from the sun’s UV light. Double glazing will reduce interior fading as there is extra protection available. Why should I buy uPVC Casement windows? uPVC windows are extremely easy to maintain as there is no need to treat or re-paint your window frames. 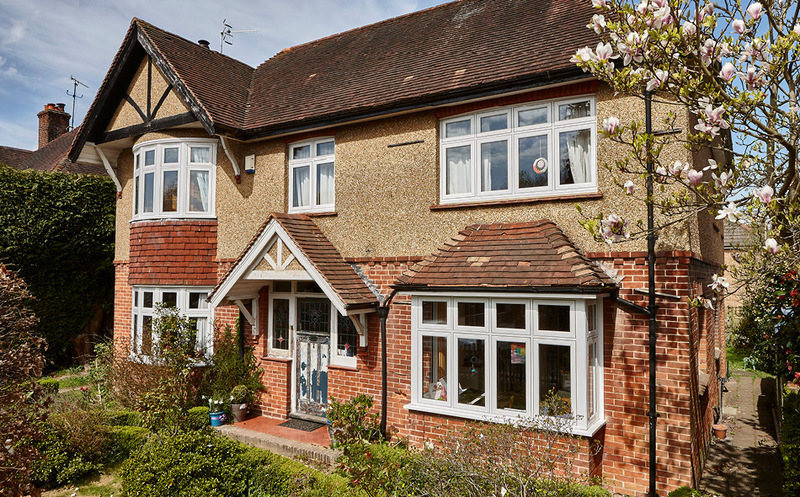 All of our uPVC windows are equipt with high-security locks to ensure you are safe. Durable and weather resistant, you can choose from a huge range of colours and glazing styles to suit the personality of your home. What is a Flush Casement Window? 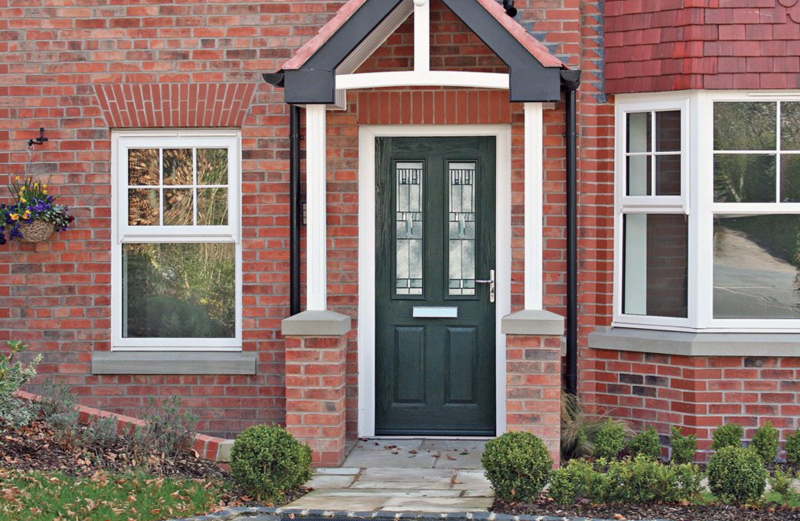 Secured by design, Flush Casement windows are weather resistant. Although they are uPVC, they look like traditional wooden windows. Unlike most windows, Flush Casements do not protrude outwards and are slim lined. This traditionally styled window design has been used since the 19th century and is beautiful on all properties. uPVC is the abbreviation for Unplasticised Polyvinyl Chloride and is used for window frames and other structures. What colour options are available for uPVC Windows? There is a huge range of colours to choose from here at DGN. With the option to customise your window from the glaze to the hardware, we stock a beautiful range of colours from Golden Oak to Chartwell Green. Below is a list of Window Frame colour options to help you get an idea of what might suit your home. Rich in industrial heritage, Greater Manchester has a mix of high-density urban areas, suburbs, semi-rural and rural locations. What makes a secured by design window or door? Got the information you need to choose the new windows or doors for your home? Our easy to use tool provides you with an instant double glazing quote on uPVC windows, doors or conservatories from local, trusted installers. Like what you’ve seen and just want to find a reputable installer? 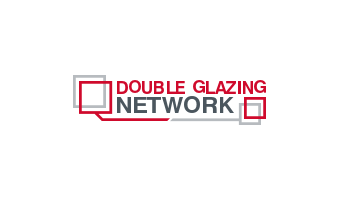 Search now for a Double Glazing Network local, trusted installer in your area. Not quite sure which style of window or door is for you or need some guidance on choosing the right one? We can provide you with some inspiration to ensure you get the perfect style for your property.